As I write this, a network of robots is being launched under Antarctic ice shelves to study the imminent impact of rising sea levels on coastal cities. The research is part of new nearly $2M partnership project between the University of Washington’s College of the Environment, the UW Applied Physics Laboratory and Paul G. Allen Philanthropies. We’re grateful for those putting in the work to reconcile humanity with climate change, from scientists and politicians to motivated movers and shakers. We know our limits though, and know our best way of helping will be to stay out of the way. 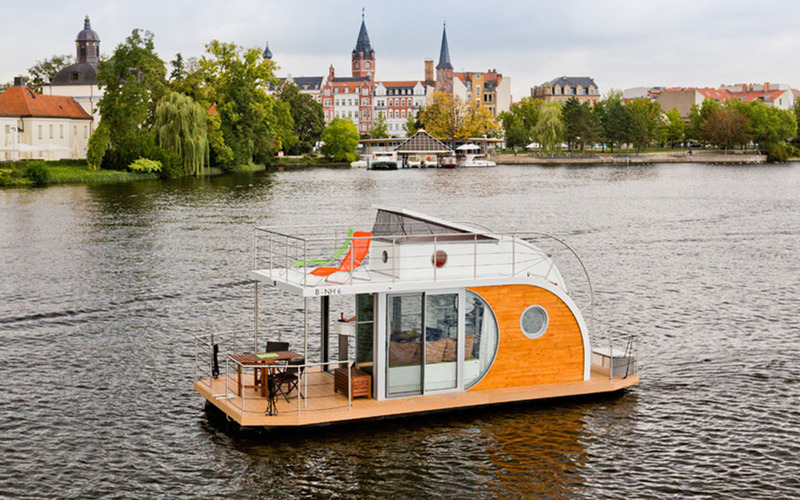 Ideally in one of these little rigs from Germany’s Nautilus Hausboote. 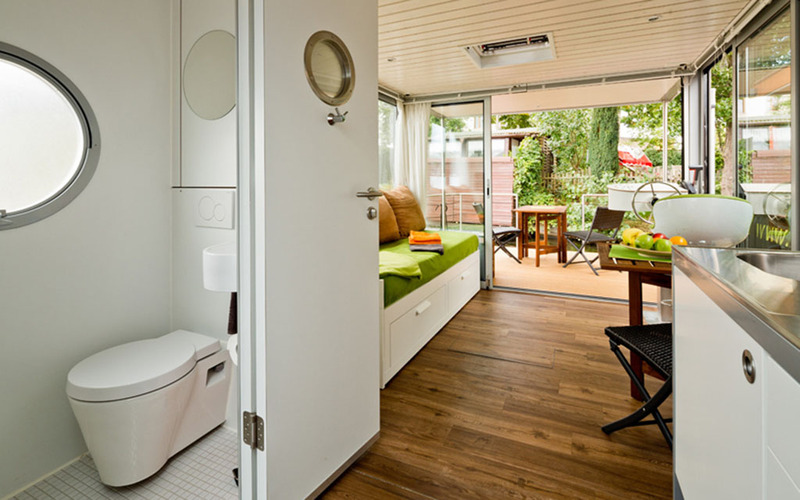 Made in the Berlin region, each of the four models of houseboats features wooden floors and a roof deck, where guests can install a sauna if they so choose (no-brainer). You can opt for both minimal and more luxe configurations, with models sleeping up to eight. 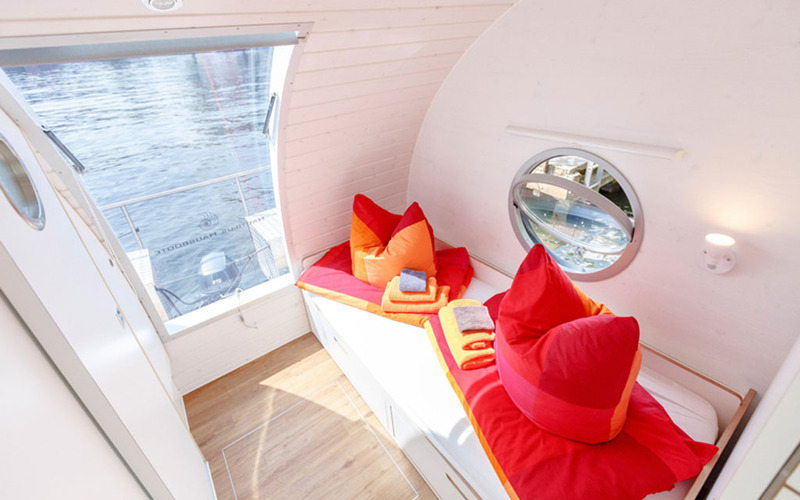 Buy one and Nautilus Hausboote will even help you facilitate chartering or renting it out if you don’t intend to use it year-round. Wanna build a harbor or marina and kickstart a new marine neighborhood? The company can help you plan and map all the necessary info you will need to do so, from master plan to ribbon cutting.